Afton are another newcomer in what seems a flood of new shoe brands, but the stylish look and comfort have got everyone talking. Want to be the snazziest dude among your mates? Look no further. The Flat pedal shoe market has thickened recently, and one brand leading the charge is Ride Concepts. We did some skids this summer in a long term test, and are stoked there is a new player in the mix. 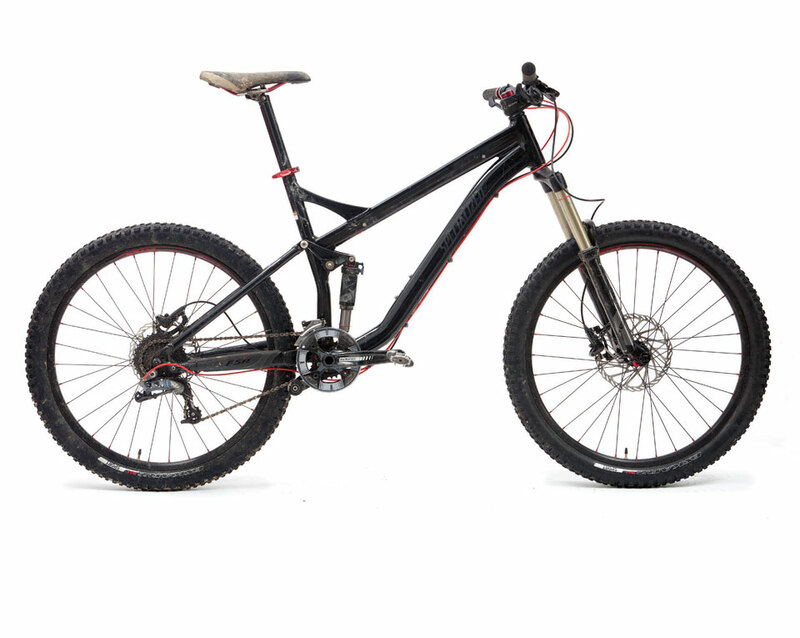 The Orbea Rallon is a hot topic. Good looking and extremely well put together, this pedigree machine gets the carpark talking. We got to spend a few days aboard the Spanish rig and collated some thoughts inside. We got to spend some of our summer thrashing around on this beast. A user friendly 180mm do it all park bike, that’ll pop jumps and rip turns till the cows come home. Get in. Two bikes for the price of one? Canyon’s new Strive enters with 29” wheels and a revised shapeshifter giving you a 135mm trail bike and a 150mm enduro weapon at the press of a button. Does it live up to the hype? We take a look at Whyte’s short travel 130mm 27.5 trail which has all the hallmarks of their bigger rigs. This bike questions the big travel trends and makes us take a look at what we actually require out of a bike. Is big actually better?